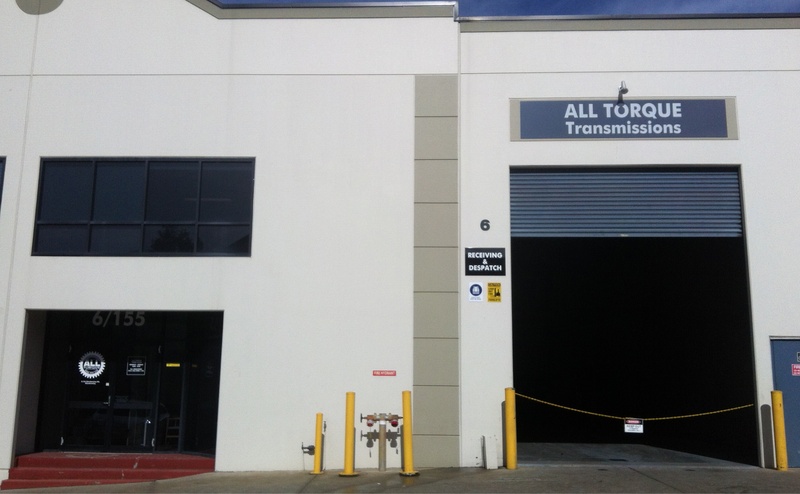 We are extremely pleased to announce that All Torque Transmissions now has a third branch. All Torque is now able to offer our services directly to New South Wales with the opening of our branch in Glendenning. Donna King and Graham Williams have joined our team and our doors are open for business. Of course, All Torque Glendenning is able to supply our full range of power transmission equipment, from some of the world’s most trusted brands: Bonfiglioli, WEG, Baldor, Dodge, Comintec, Warner, Reeves, PIV and Flender. Like the other branches of All Torque, the Glendenning office supplies: All types of AC and DC electric motors, AC and DC variable speed drives, Inline geared motors, Right angle geared motors, Planetary gearboxes, Industrial gearboxes, Bevel helical gearboxes, Parallel shaft gearboxes, Mechanical variators, Worm gearboxes, Electro-mechanical clutches, Power transmission drive media.